Britain's Metropolitan Police said Sunday that a woman who was exposed to the deadly nerve agent Novichok in Amesbury, England, has died. The substance is the same nerve agent used to poison former Russian spy Sergei Skripal and his daughter Yulia in an attack that occurred just miles away. Metropolitan Police identified the woman as Dawn Sturgess, from Durrington. A 45-year-old man who was also poisoned remains critically ill, police said. British media have identified him as Charlie Rowley. It's unclear if there is any link to the Skirpals, who were poisoned in March. 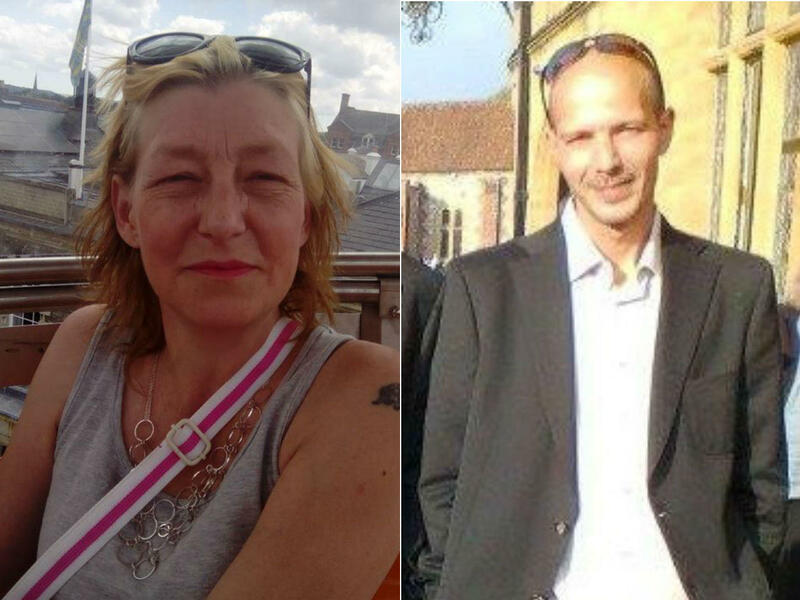 Metropolitan Police said they cannot say whether the batches of Novichok were related. Novichok was produced in the Soviet Union near the end of the Cold War. British Prime Minister Theresa May and the U.K.'s Western allies have blamed Russia for the attack on Skripal, who was convicted of spying for the U.K. and came to London in a prisoner swap with Russia in 2010. On Sunday, May tweeted that Sturgess' death is now being investigated as a murder. She tweeted that the goverment is "committed to providing full support to the local community as it deasl wtih this tragedy." The Government is committed to providing full support to the local community as it deals with this tragedy. British security officials said earlier this week that they're working on the assumption the pair in Amesbury were not specifically targeted, but were instead innocent bystanders of the previous attack. "He was rocking against the wall and his eyes were all red and pricked and he started sweating loads and dribbling, so I had to phone an ambulance for him," Hobson recalled to CBS News. "Most nerve agents are not very persistent and last for days, possibly weeks," he told CBS News. "We understand that Novichoks were designed to last for months, so four months down the line, is obviously still toxic."